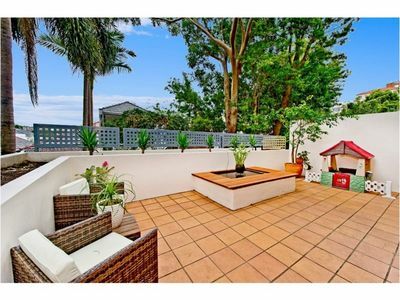 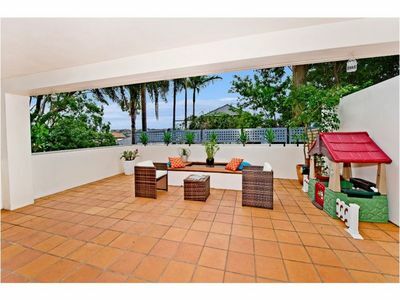 Presenting the perfect backdrop for an idyllic North Bondi lifestyle, this elevated ground floor 2 bedroom security apartment has been styled for contemporary living, with an oversized terrace offering an inviting setting to entertain and relax outdoors. 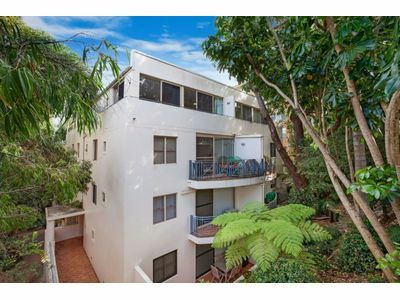 Enjoying leafy surrounds and a district outlook, the apartment is positioned well away from the road in a security building. 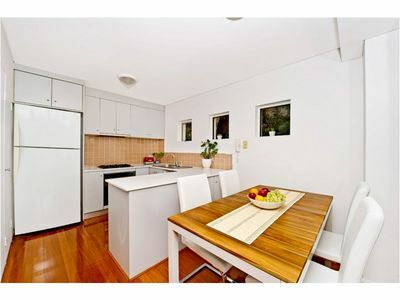 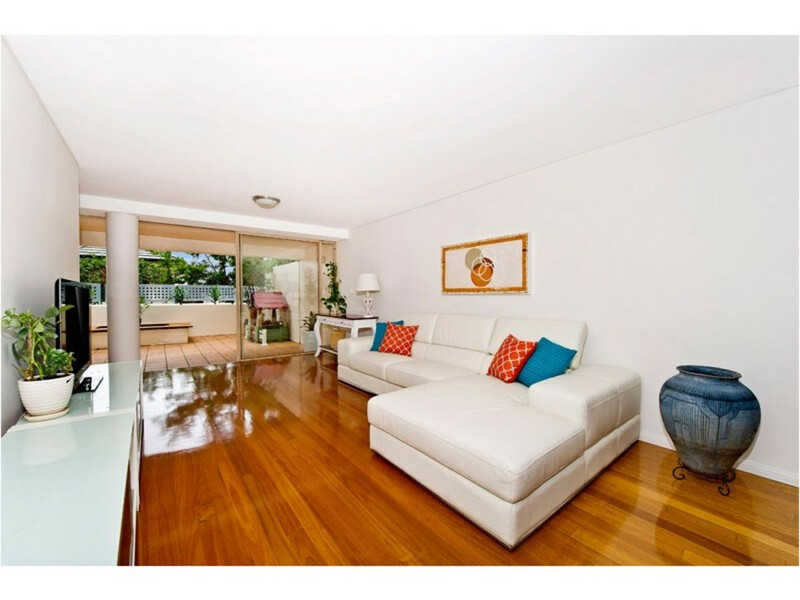 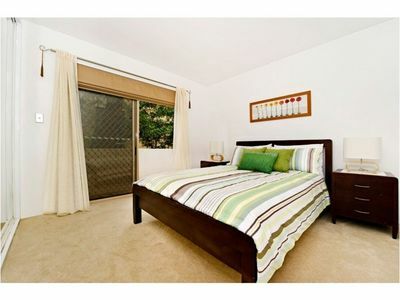 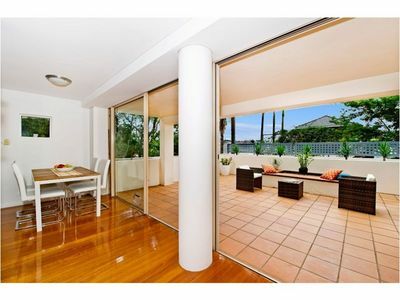 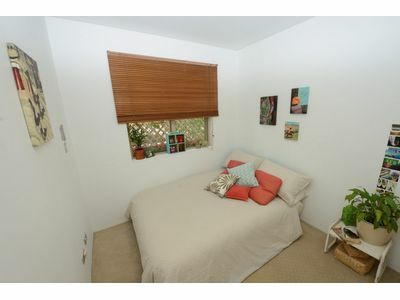 Offering exceptional indoor/outdoor flow and a wonderful sense of peace and privacy, this apartment is all about effortless living, approximately 10 minutes walk to the Bondi beachfront and cafe scene.